After huge successes in 2012 and 2013, Jameson First Shot is returning for a third successive year in 2014. Open for entries from 1st October 2013, we’re ready to discover a new raft of talented writer/directors from South Africa, Russia and the US. Thanks to changes in state legislation, residents of California can now enter as well! 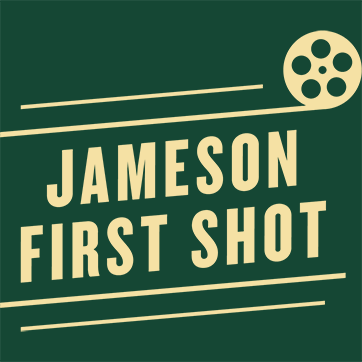 Jameson First Shot offers an opportunity few other short film competitions can offer – writing and directing your own short film, producing it with the Academy Award-winning Trigger Street Productions and getting to direct a major Hollywood actor. If you think you’ve got what it takes to be the next big writer/director talent to come out of South Africa, Russia or the US by writing an incredible short film, enter now.